Apple today announced that it has added UnionPay, China’s most popular payment card, as a payment option for App store customers in China. The new option allows Chinese Apple ID users to link their accounts with UnionPay’s debit or credit cards as a simple and convenient way to pay for apps. Before this, the App Store supported payment in China only through the Visa, MasterCard and American Express bank networks . Although credit card penetration rate is on the rise in China, it is yet to become a universally used household service as it is in North America, Europe and Japan. China UnionPay has a virtual monopoly over bank card transactions in China. To date, the total number of UnionPay Cards issued both at home and abroad has exceeded 4.5 billion, enabling UnionPay Card acceptance in over 140 countries and regions. 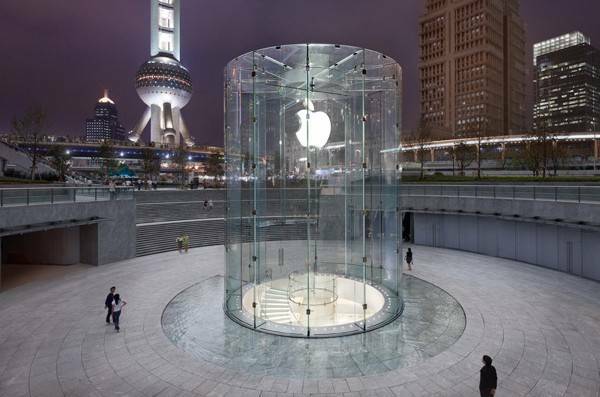 In addition to UnionPay, Apple is also seeking a partnership with Alipay, the payment affiliate of Alibaba Group. This tie-up may help Apple in introducing its homegrown payment service Apple Pay into the Chinese market, given the government backing of China UnionPay.